Bold Words, Inc., 9780692357507, 264pp. Zetta Berghoffer's dream of a sweet life is jeopardized when her husband, Asa, leaves to work coal so he can pay off their Kentucky farm. Determined to keep the family together, Zetta and their toddlers join Asa and her brothers at the Golden Gate coal camp just before Christmas 1922. She is eight months pregnant. 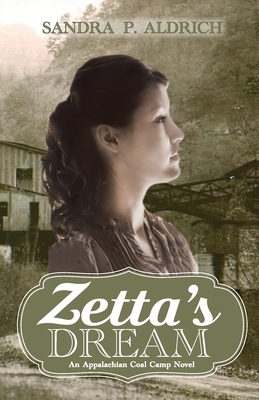 During the first week in the dismal camp, Zetta suffers fearful nightmares of cut trees and fresh dirt--Appalachian signs of trouble. Asa dismisses his wife's pleas to return to their farm, insisting their three-month stay will provide the $400 they need to give their children better lives. Disappointed, Zetta draws strength from her plump red-haired neighbor, Dosha, and the strong willed granny woman, Clarie, who will deliver her baby. And each morning, she thanks the Lord they are one more day closer to home. Or are they?